We are always adding new adventures for our campers! A list of this Summer's adventures will be coming soon! Summer is a great time to try something new. 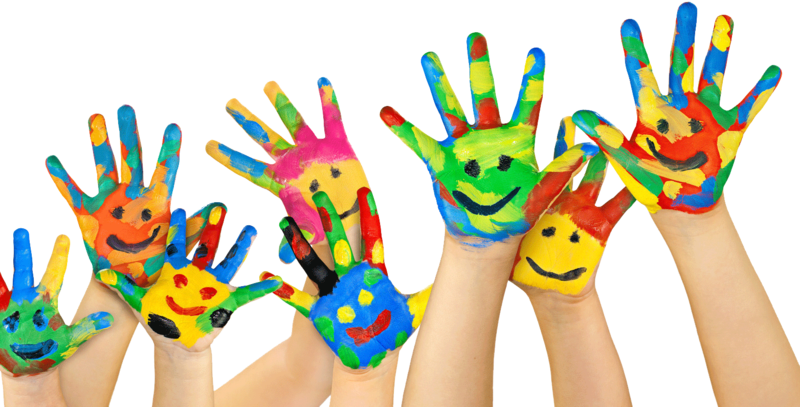 Our summer camps include games, arts & crafts, theme weeks, field trips, movies, swimming, playground time, gym time, and much more! Campers will love playing in our 25,000 square foot gymnastics facility, including in-ground trampolines and foam pits. 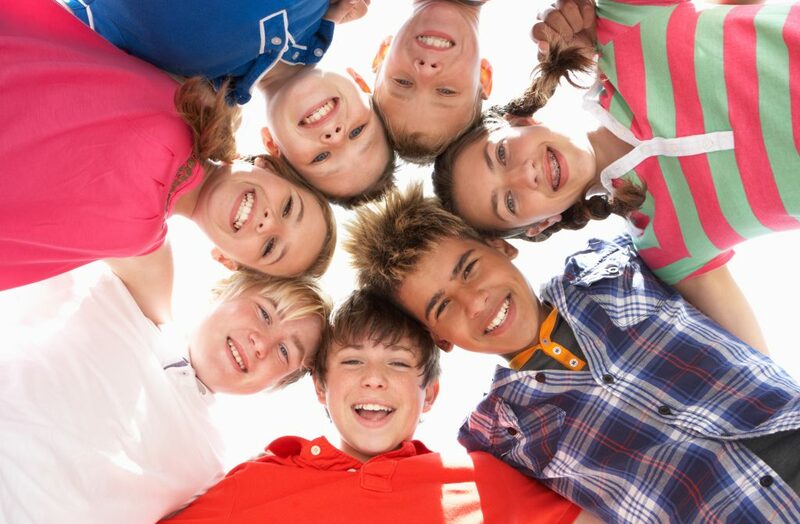 Summer camp at KPAC is a great opportunity to make new friends and great memories! Please note… this is NOT a GYMNASTICS CAMP. No gymnastics instruction is given. Campers may sign up for a gymnastics, tumbling, dance or Ninja class while they are at camp. Discounts may be available. Please ask how you can add on a gymnastics class to your Summer Camp for your children. 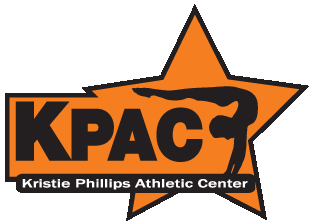 A shuttle service is available from KPAC2 Mooresville located at 235 Rolling Hills Rd. to KPAC in Statesville. Once your child is registered, you will receive an email with the KPAC Camp Handbook that has all the necessary information you will need before the first day of camp. Campers will be required to bring a lunch, and 2 snacks with drinks each day. Note: A $30 registration fee is needed to sign up your child for Summer Camp. This fee is non-refundable and will be applied to your last week of camp. In order to take advantage of the Early Bird pricing, the week of camp needs to be paid in full by Wednesday evening of the week prior to camp. Please email kpacsummercamp@hotmail.com for more information.